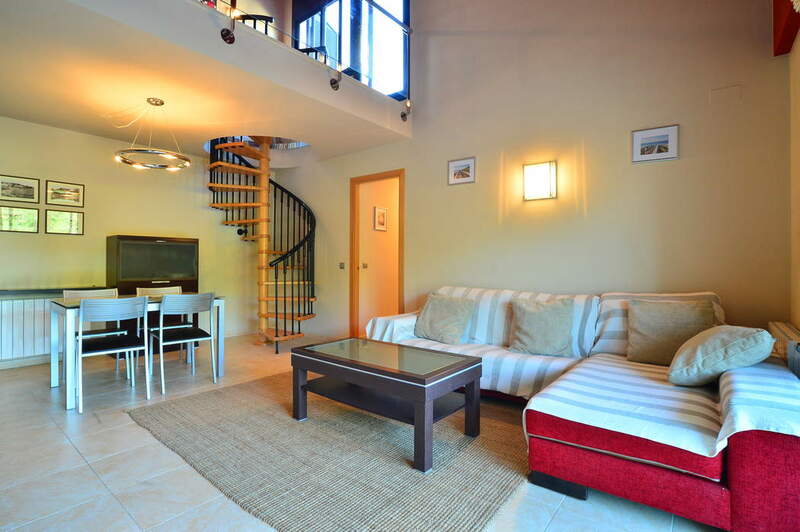 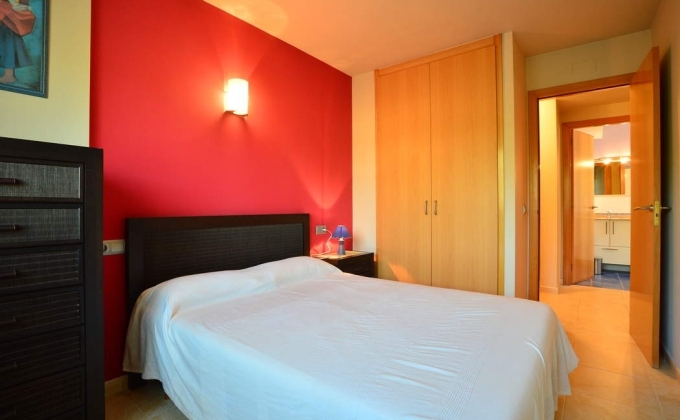 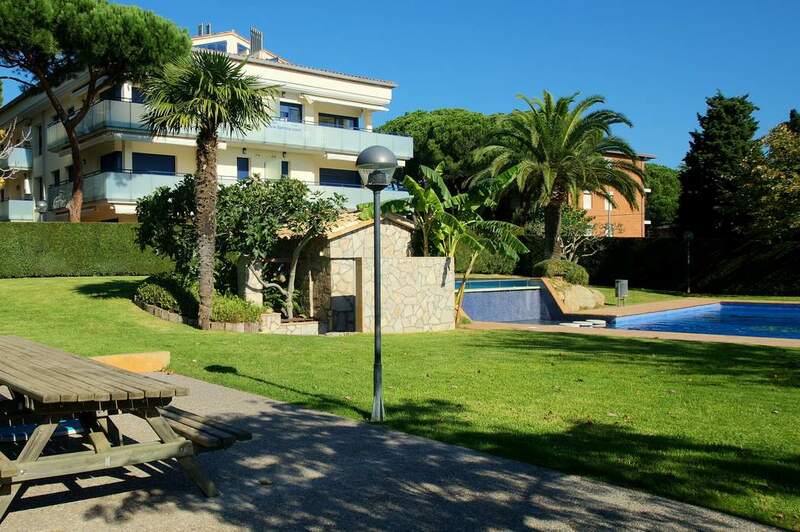 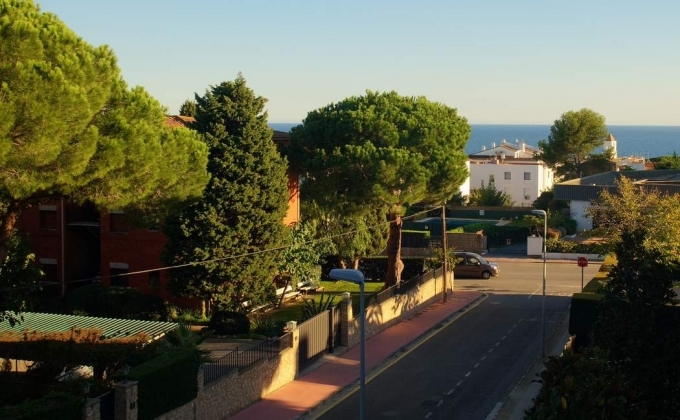 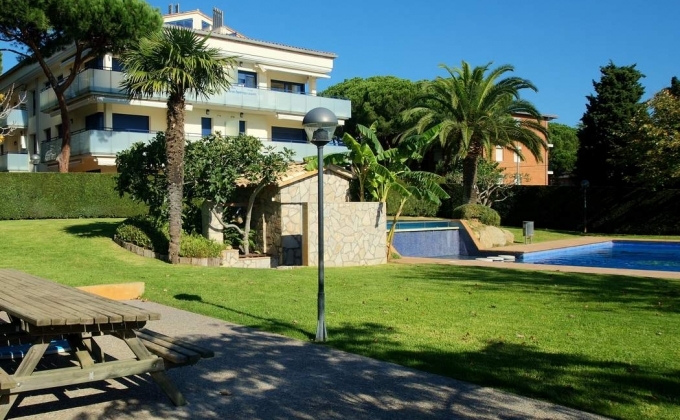 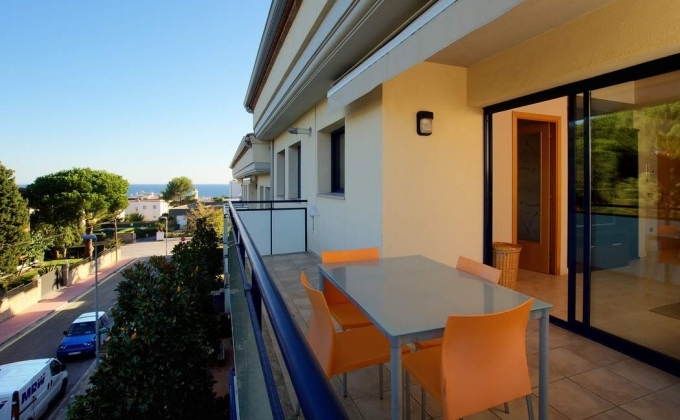 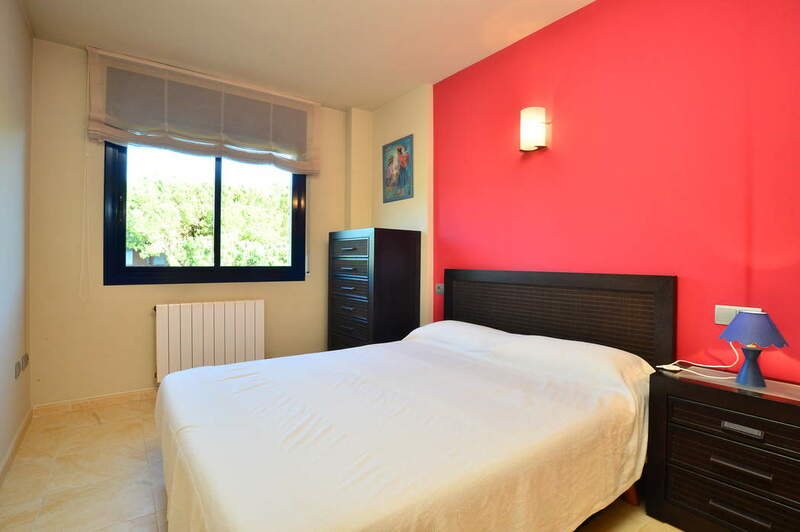 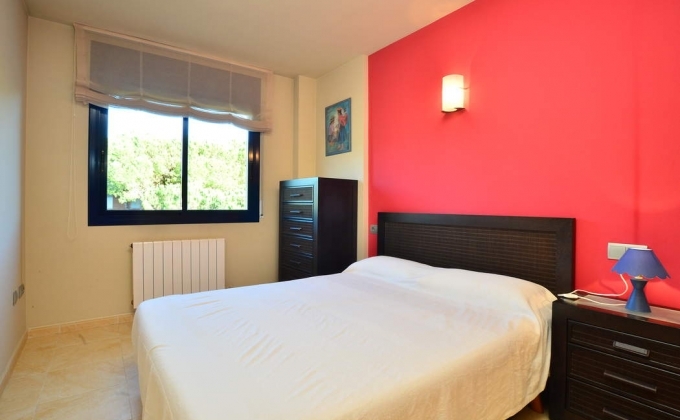 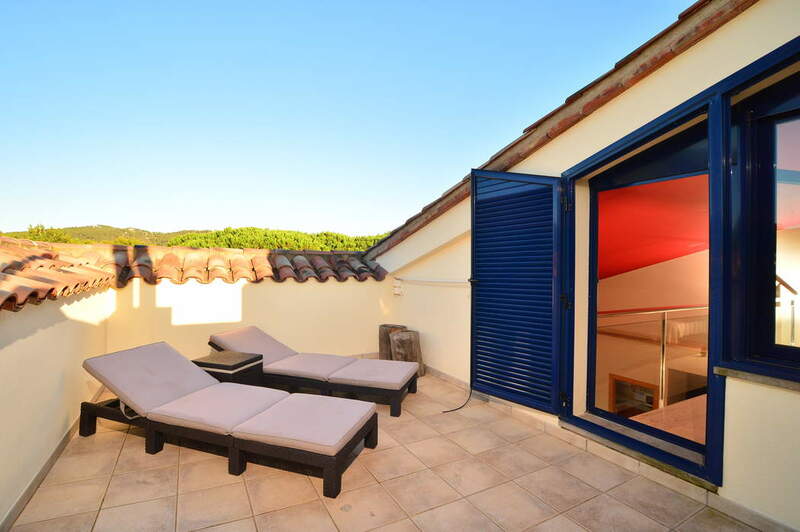 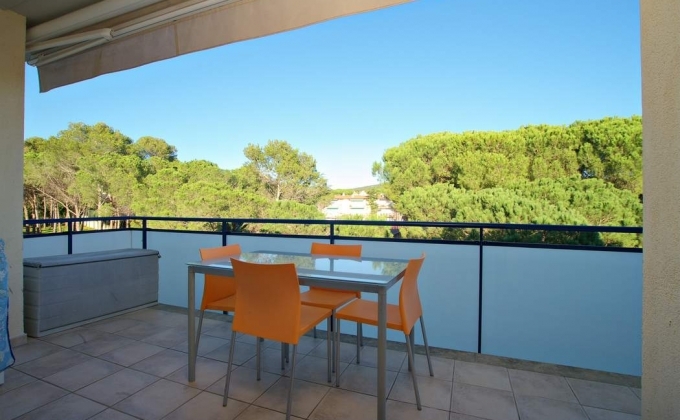 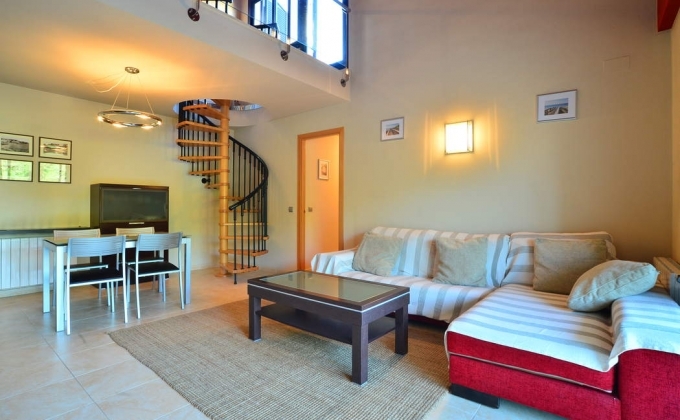 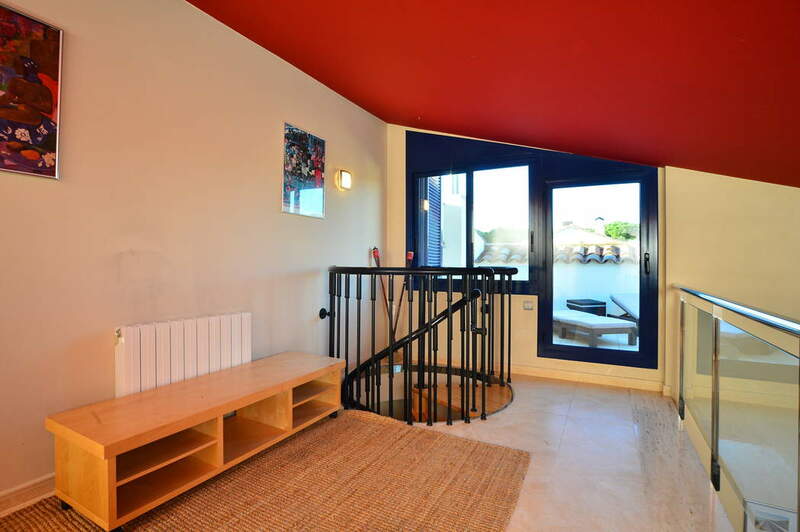 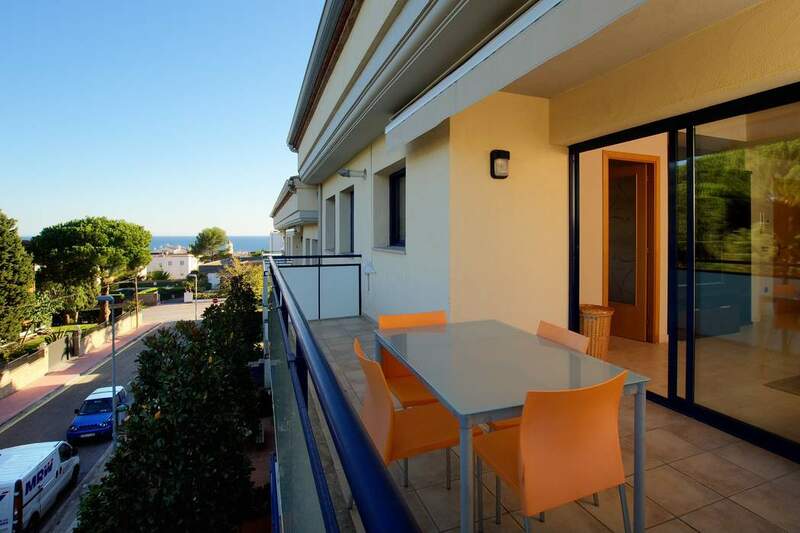 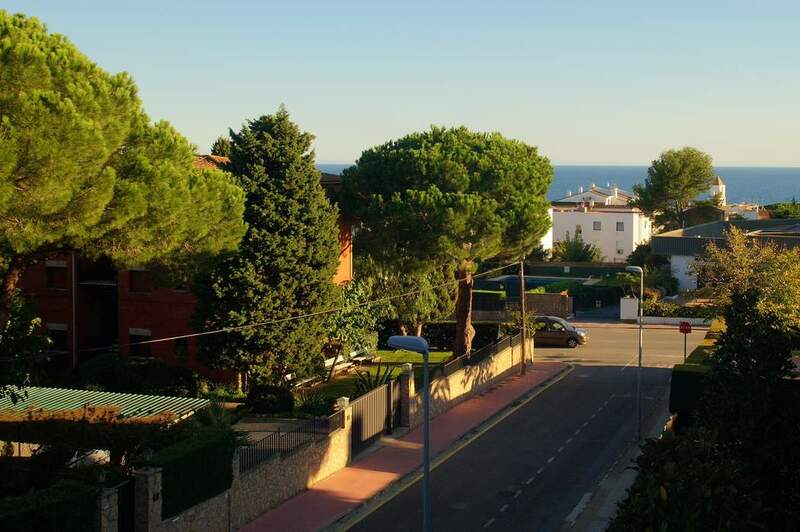 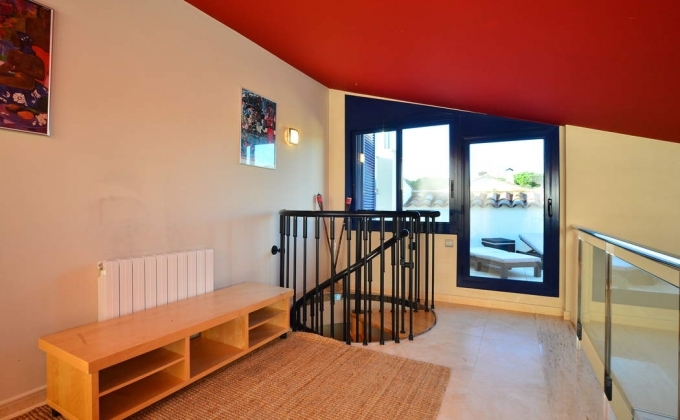 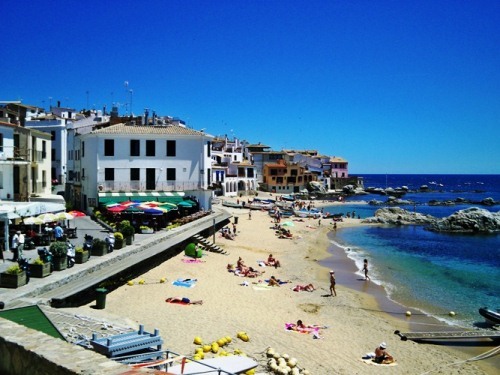 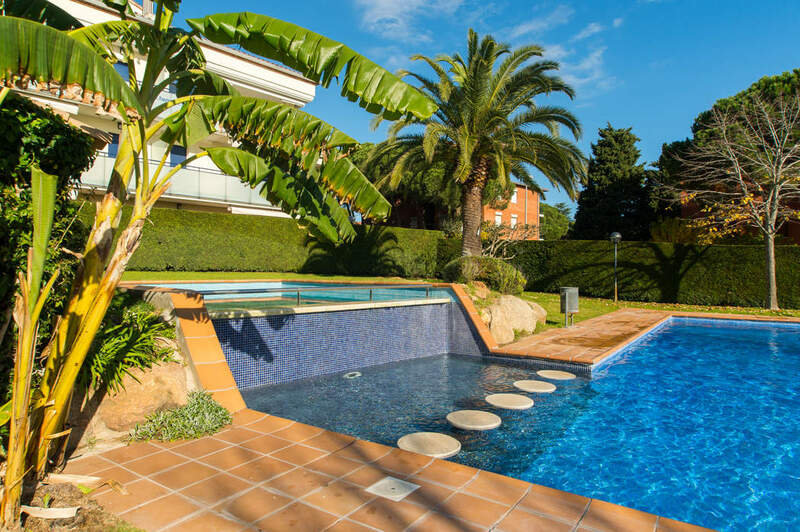 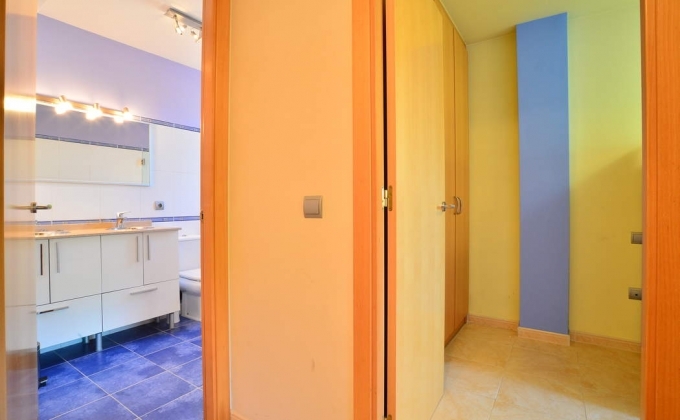 Apartment just 420metres from the wonderful beaches of Callela de Palafrugell with its great range of shops, restaurants and bars. 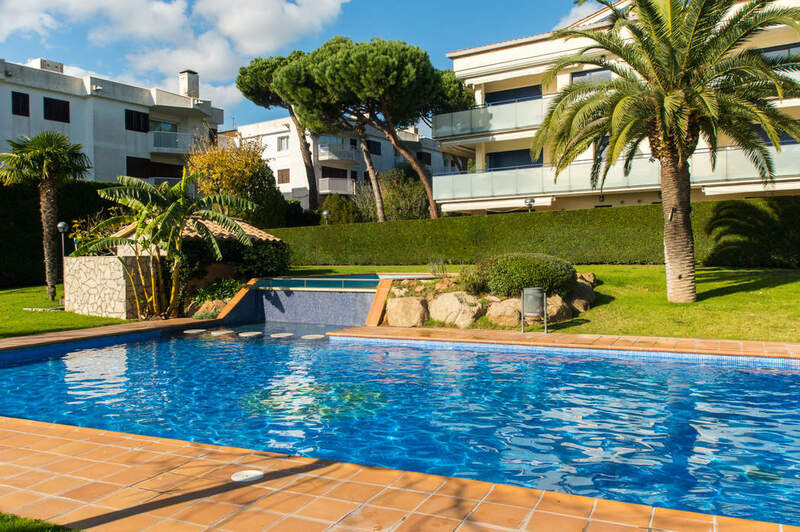 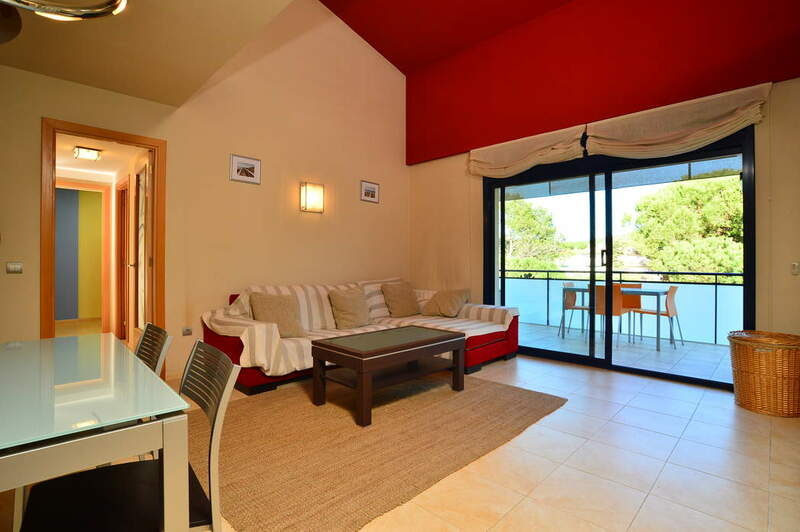 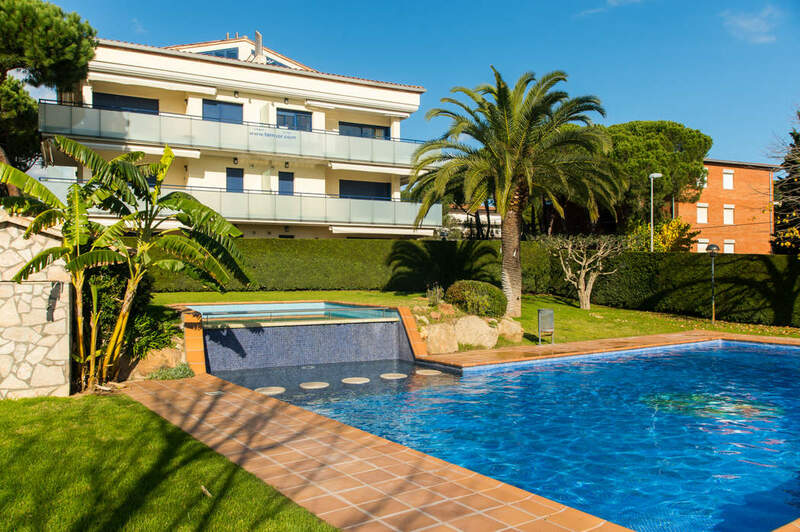 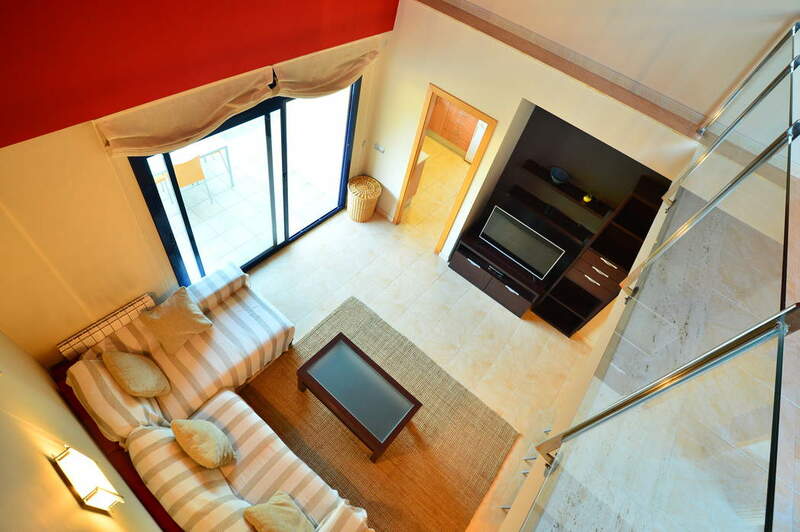 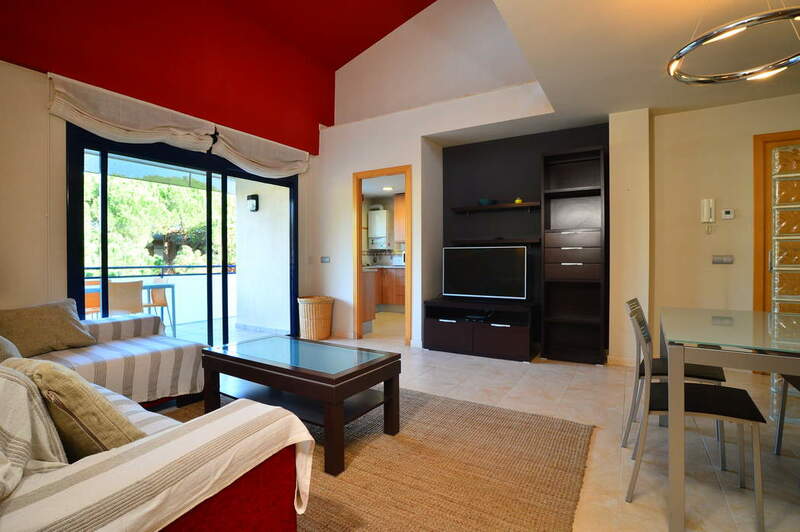 The apartment shares a pool and garden and has its own private terrace with sunbeds, table and sea views. 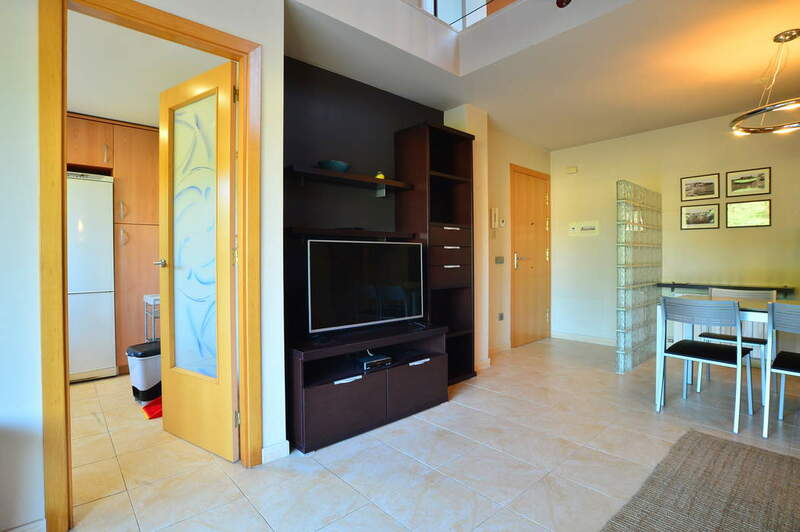 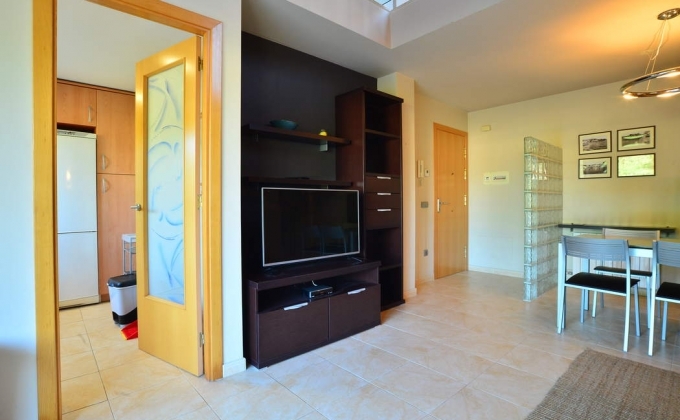 Decorated to a nice standard you have a cosy living room with satellite TV, sofas and small dining table. 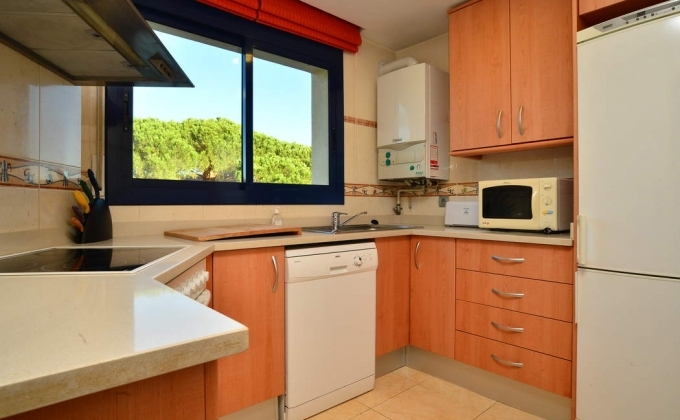 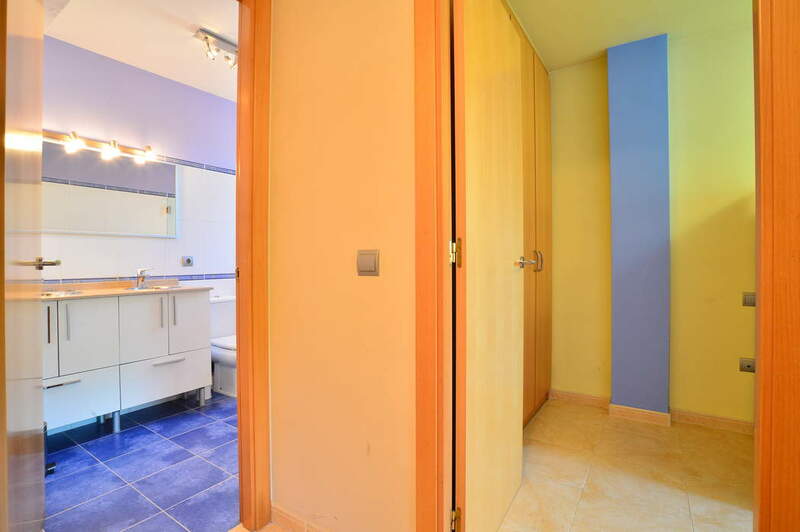 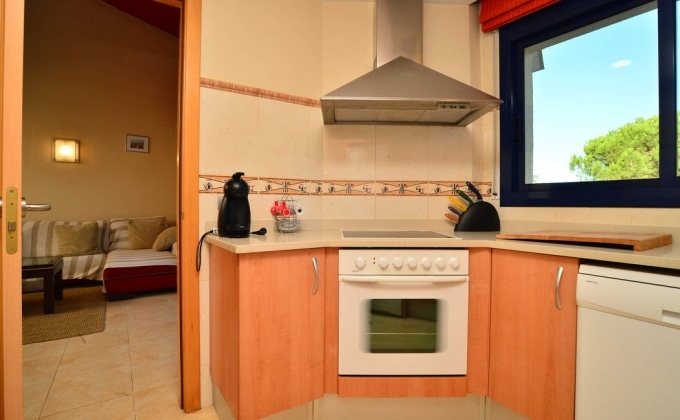 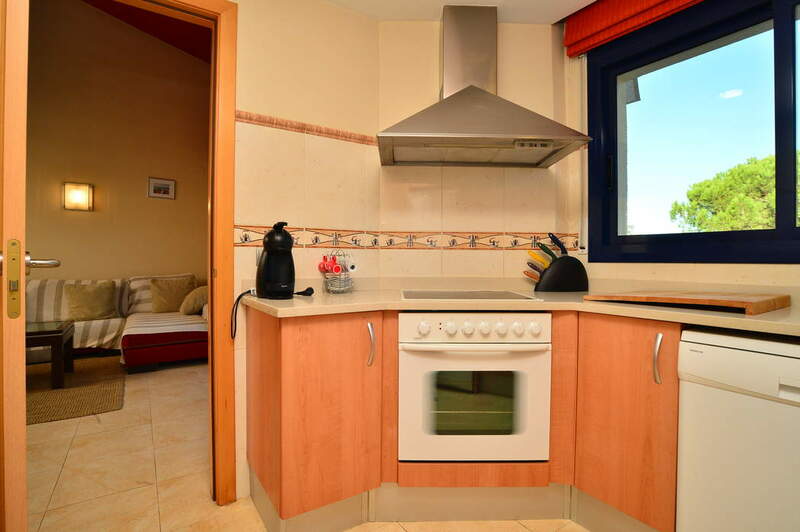 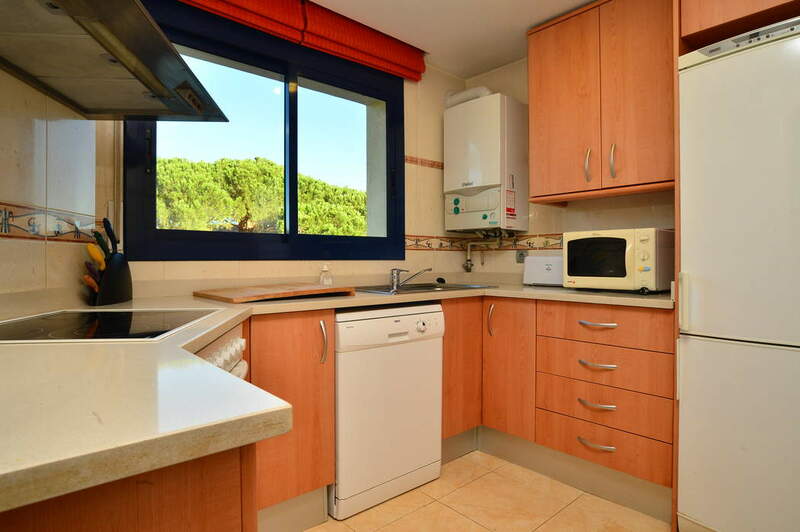 The kitchen is well-equipped with washing machine, dishwasher, oven, hob, fridge, toaster, iron/ironing board. 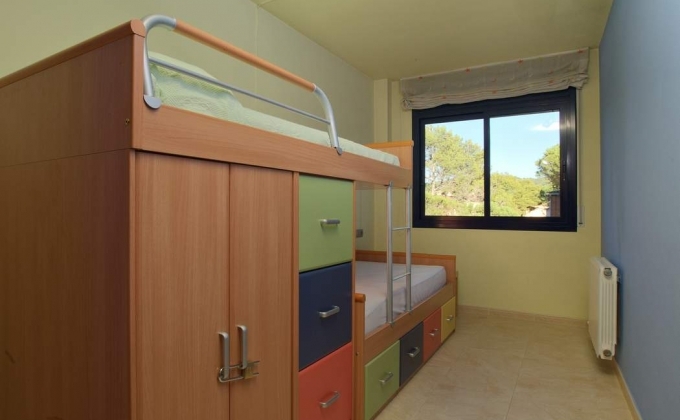 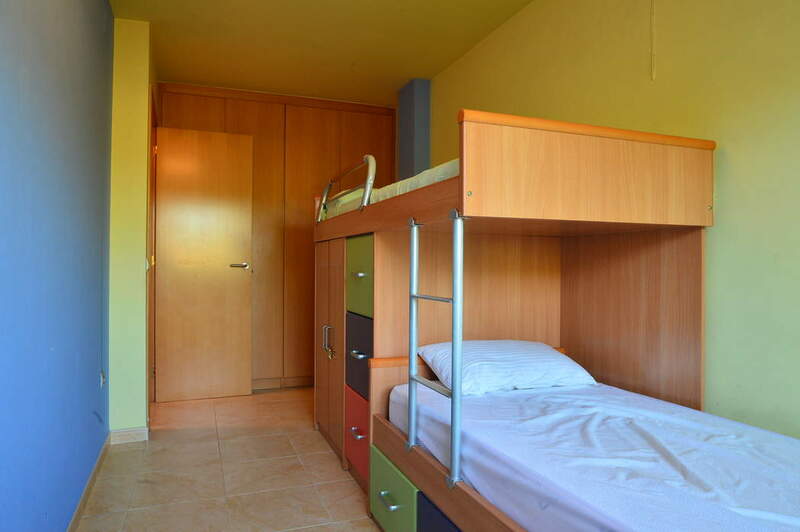 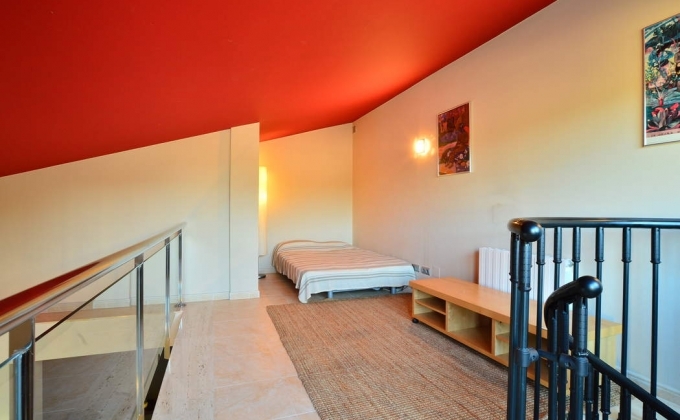 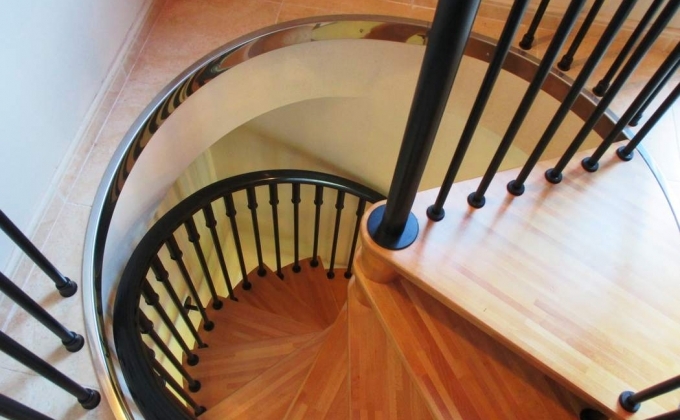 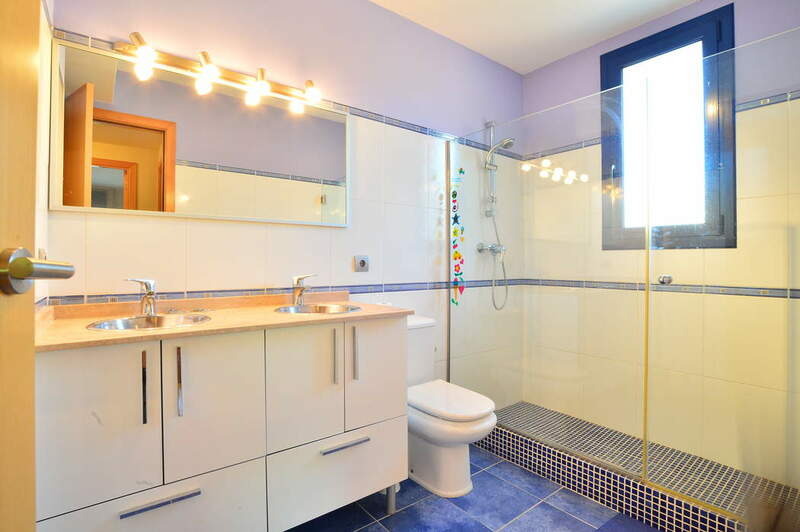 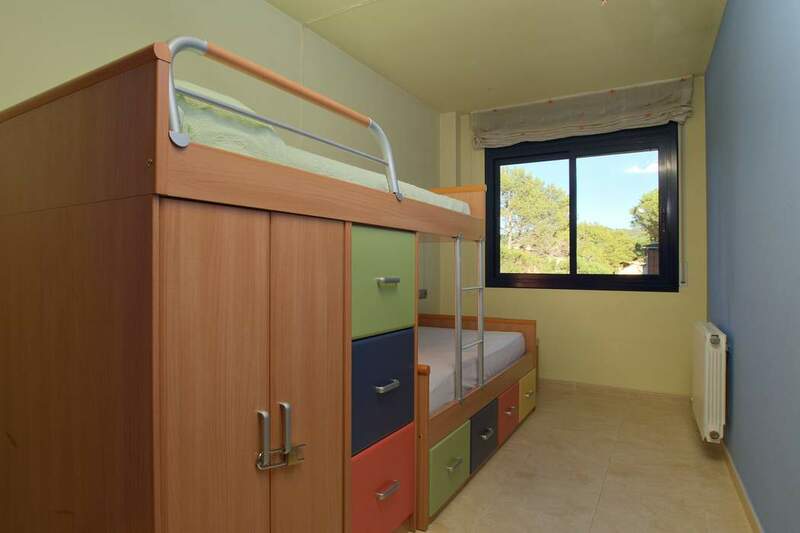 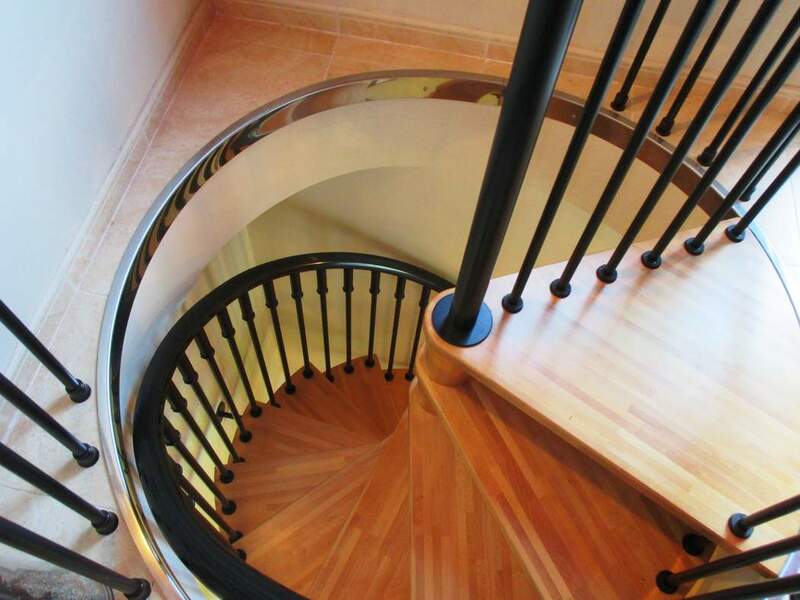 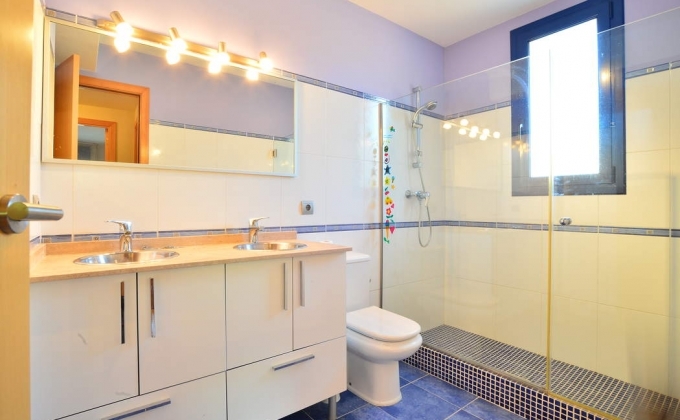 There are 3 bedrooms: 2 double bedrooms and 1 room with bunk-beds.